Our Infant Program is small and personalized with only 4 infants in the program. 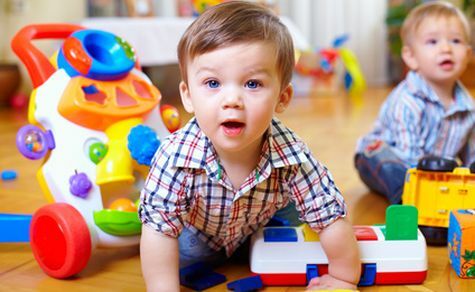 Infants will have tummy time, music time and leg strengthening exercises. During nap time, classical music is played for a calming atmosphere. We accommodate to a more individualized schedule for each infant. Now your child is becoming independent. Feeding themselves, drinking from cups and potty training are just a few of the self help skills taught in this program. Activities and socialization are a focus during our music time and circle time. We also provide activities and play to include dramatic play, puppets and free book time. Reading to the children is an all time favorite in the toddler area. A theme based arts and crafts program at age appropriate levels is enjoyed by all Toddlers. Daily Reports are provided to keep the communication open between caregivers and parents. A State Progress Reports is also done on each child in October and May to inform parents of their social and academic progress. 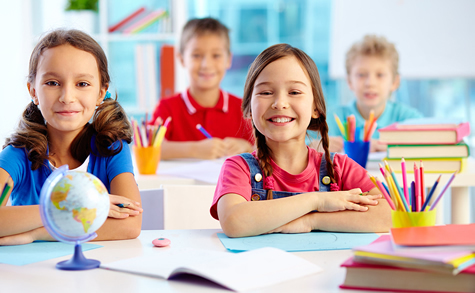 Our Preschool and Pre-Kindergarten programs are run by Certified Teachers. 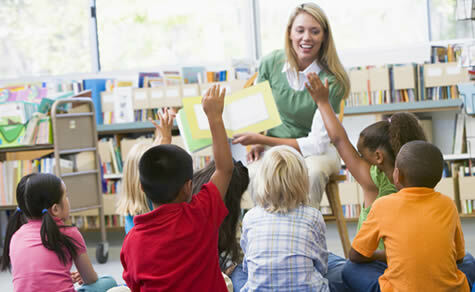 These programs are geared in getting the children ready for their Kindergarten Adventure. We encompass the following: Music, Math, Science, Social Sciences, Socialization, Self Help Skills, Phonics, Sight Words, Writing their names, cutting with scissors, Arts and Crafts and much, much more! These children will receive a Progress Report in October and May to inform parents of their social and academic progress. This program is for children before and after their public school program. Homework assistance is provided. 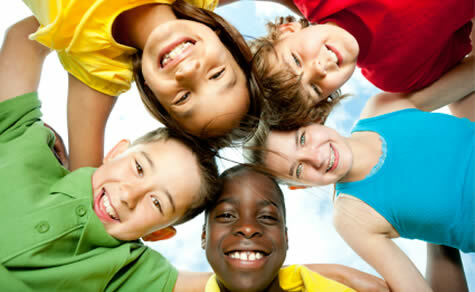 Free play is a daily activity to provide social skills. Schwenksville, Evergreen, Bright Spot, PV South, Upper Providence, Brooke, Evans, and others upon request. This program is for all ages up to 12 years old. Any child that has completed a Preschool program and is fully potty trained may enjoy daily swim lessons and pool time on site in our 3 to 5 foot in ground pool. Activities include Science, Arts and Crafts, Sport activities and Games, Swimming, Age appropriate Field Trips and Programs, and much, much more!